Nectarine and peach unlike other fruits exporting by us are different in that they ripen only in summer. However, fresh nectarine suppliers have excess profits from a sale of this fruit in the summer. The largest producers of nectarine are Greece, Italy, Italy, Tunisia, and Turkey. Unlike their European colleagues – Turkish nectarine is cheaper but not having the worst taste. 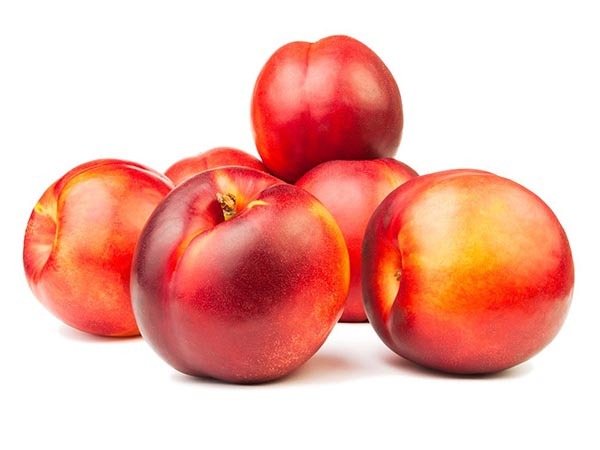 The different of Nectarine from Peach is its smooth skin. The name comes from the word – Nectar, and it is associated with more content in this fruit of sugar – nectar. In nectarines, unlike peach contains large amounts of Vitamin A, potassium, iron and as mention above – sugar. From a nectarine as from peach is producing a variety of jams and preserves. Energy: 44kkal per 100 grams of the fresh fruit. Our company is a fresh nectarine exporter, we export fresh nectarine from Turkey during the summer season. We provide our own transport to deliver as well as provide custom clearance services that allow our customers to obtain suppliers of fresh nectarine of the simple scheme without burdening themselves with unnecessary worries in finding transportation or preparing the documents.